Did you get one? I loved mine! Major Matt Mason was the toy of my boyhood. 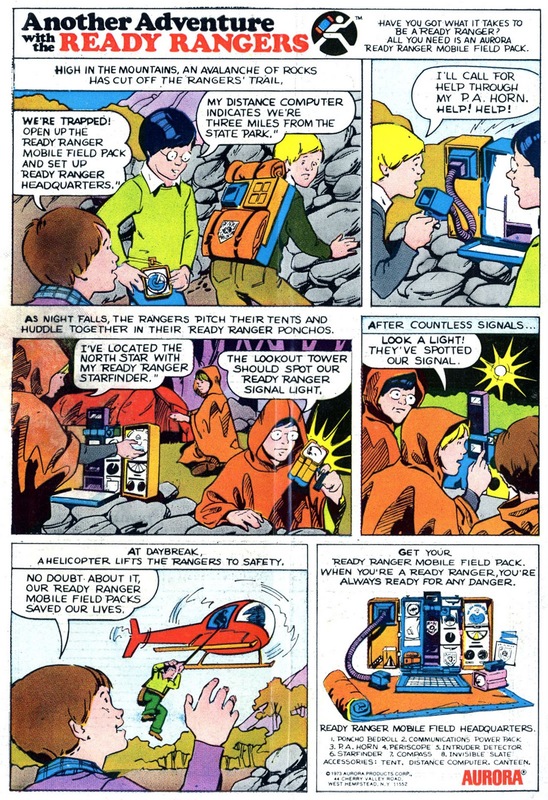 I still remember getting that case with Mason inside with the nifty Moonsuit and the Rocket Sled. I played with him until the wires in his little legs and arms broke. Just this Christmas I got word from one of my daughters that the other had remarked on Spirograph and I picked up one for her. The other daughter got a Lite*Brite and we've had tons of fun with these retro games. Who needs video games -- bah humbug! I started with Billy Blastoff and worked my way up to MMM. Man, I loved those toys. I had the big MMM spaceship/glider. Just got my grandkids a Lite*Brite. Next Christmas they're getting a Spirograph. 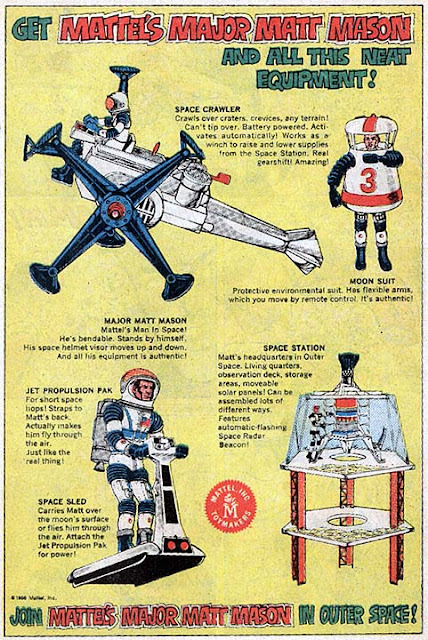 We had cool toys in the 60s and 70s! LOVE those vintage ads, looking back now it seems bizarre and extremely irresponsible to advertise a bb-gun in a comic book. 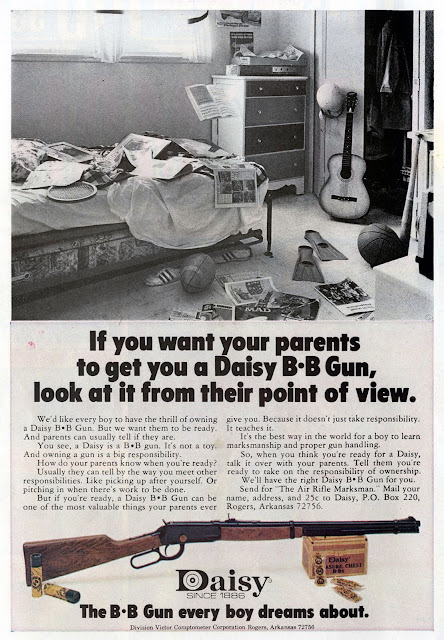 The 70's truly were a strange time. Stupid me decided to shoot at a bug crawling along our driveway. Let me tell you a bb ricocheting and hitting me on the forehead was no fun. Sometimes you wonder how we survive our childhoods. Hey Groovalo- I dig the nostalgia! No Johnny Lightning? Lol! 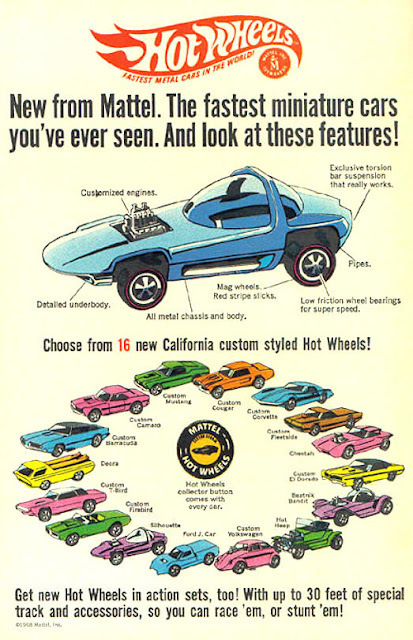 Nope, I was a strictly HotWheels kid. 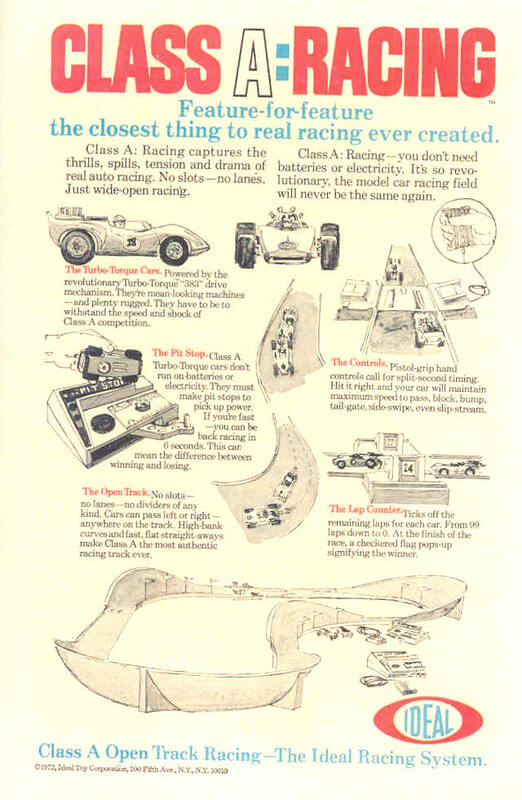 Well, and SSP racers. 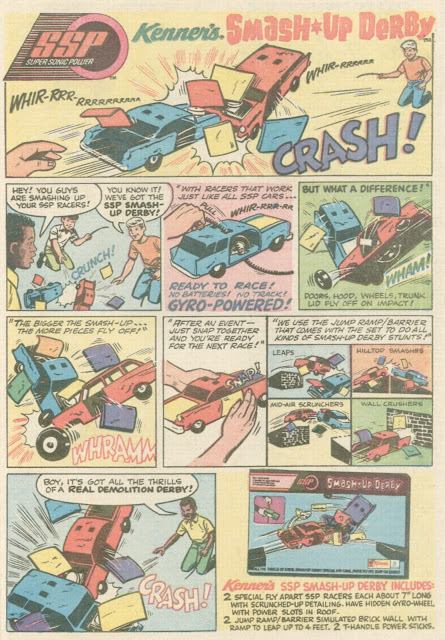 Rarely ever even got any Matchbox cars, either. 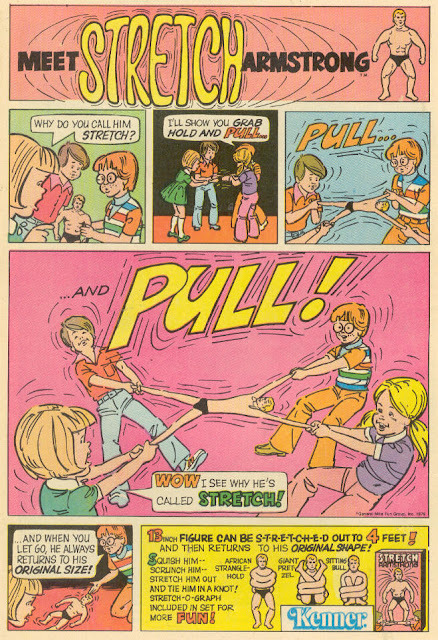 In kindergarten or first grade, I saw another child who had a stretch armstrong injury. I didn't see it happen, but I did see blood running down their arm. as I recall, as many as four small kids were pulling it in all directions when the arm tore off, snapped back and smacked the kid in the arm. Wow. I remember that Ready Rangers ad and thinking how odd it was that they kept saying 'Ready Rangers' all the time. This brought back a memory of an advertising insert in a comic from sometime early in the Groovy age. 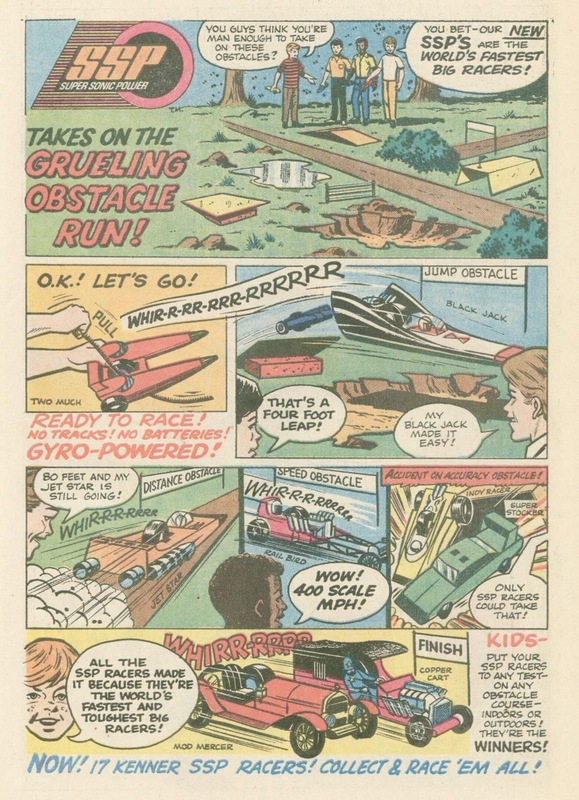 Like another newsprint comic of all comic style ads in the center of the comic. I remember the Chip Away ad being in it. I have no idea what comic that was in, likely a DC or a Gold Key around the time of Superman 269. Odd that I just remembered that now. That Smash Up Derby with the Bug and the pickup was one of the greatest Christmas presents I ever got. I wish I could remember whether or not I first saw it in a comic ad. 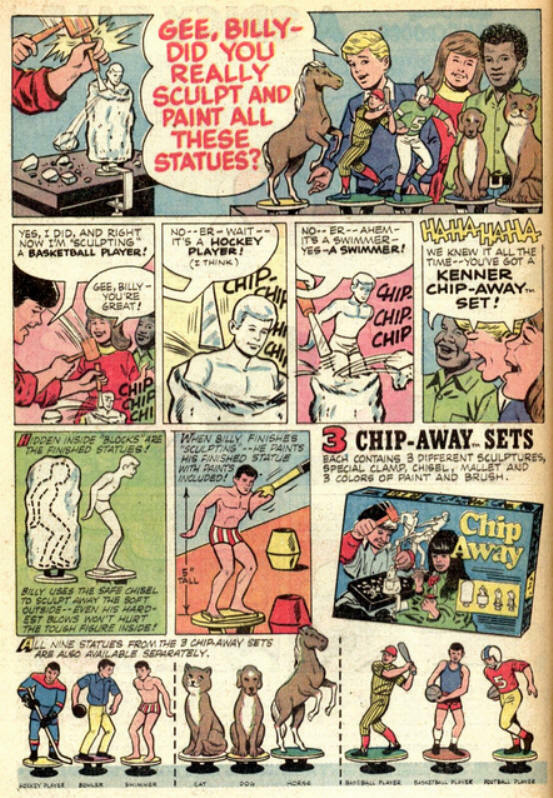 I often wonder how many boxes of Chip Away were sold. 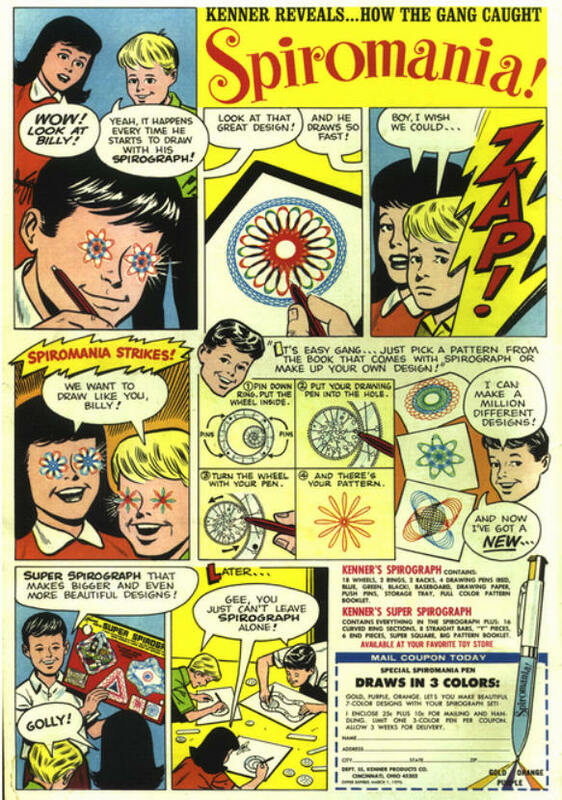 When I saw the ads for it as a kid I thought it was a really poor concept for a toy (Much like how Lite-Brite could only be used once for each picture). If I could unburden myself of my deprived childhood. My parents didn't have much money when I was growing up. 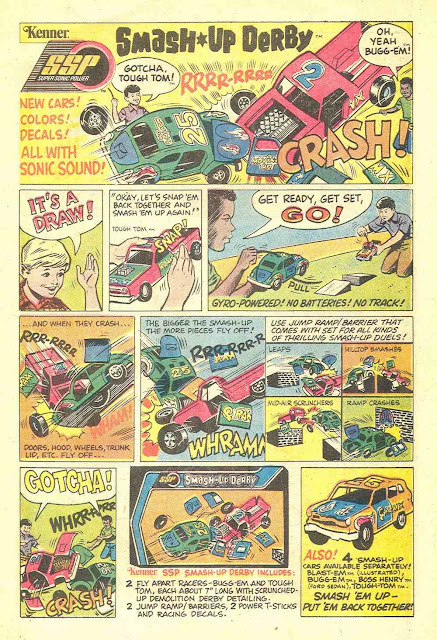 So there were no Rockem Sockem Robots, Zeroids or Aurora models with the cool comic inserts. Sob. I'm surprised I've grown up as well-adjusted as I have.